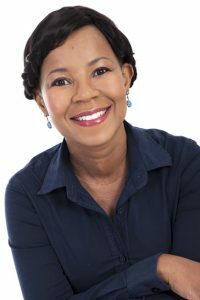 After seven years with South Africa’s most experienced agency, Egg Donation South Africa (EDSA), Ms Ramoeng is ideally placed to help support infertility patients. A consummate professional, she balances her care for the egg donor with ensuring the best chance of success for recipients undergoing treatment. Ms Ramoeng takes time to get to know each individual donor, helping ensure each experience is comfortable and memorable, and that donors are supported at every stage of the process. She is constantly humbled and encouraged by the generous and willing spirit of egg donors, and finds the process of matching recipients and donors gratifying and meaningful.